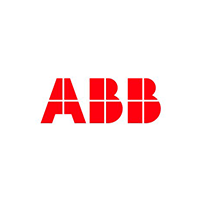 EPACK is a part of East India group having a wide product portfolio and a group turnover of over 1000 Crores. 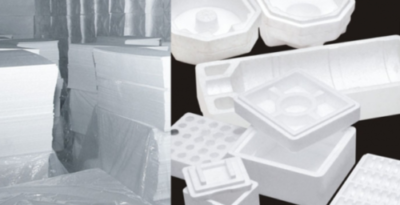 First of all, East India Group established in 1989 started with manufacturing of EPS Packaging under East India Technologies (P) Ltd. East India group created a Large Portfolio of respected Clients in the electronic and automotive industry with its continuous approach towards customer’s satisfaction. 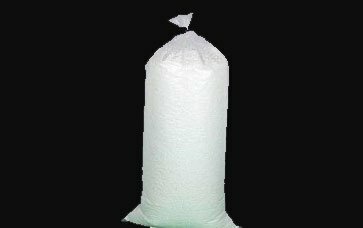 Achieving Great success Year by year East India Group established E-Pack Polymers (P) Ltd. as sole supplier of EPS to LG Electronics in Greater Noida. East India Technologies with E-Pack has been the prime supplier of EPS for the reputed Companies like LG Electronics, Samsung, Panasonic, Honda, Philips etc. 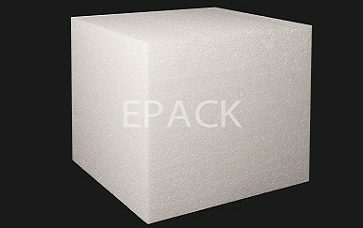 EPACK is the leading manufacturer of thermocol blocks based out in Greater Noida. Therefore, we create industry level thermocol blocks in accordance with our client’s specifications. 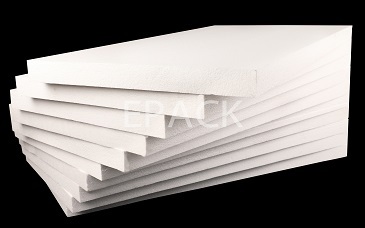 EPACK manufactures thermocol sheets at industrial scale. 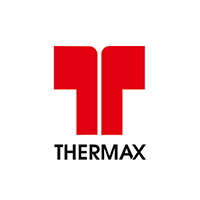 We are the leading thermocol sheets manufacturer based in Gr. Noida. Hence, we create high quality sheets with consistent quality. 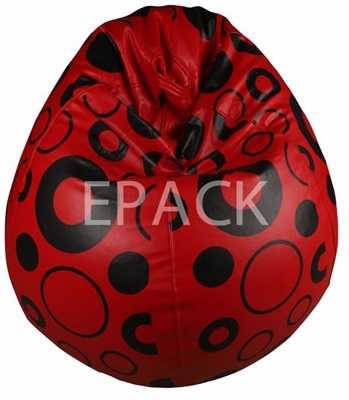 EPACK manufactures thermocol beans/beads and thermocol balls at industrial scale. Even more, we are the leading thermocol beans, thermocol beads and thermocol balls manufacturer based in India. When it comes to the thermocol molding, EPACK is the leading manufacturer for the same. 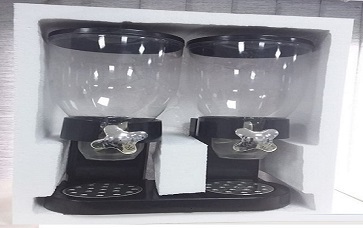 Furthermore, we create thermocol hand molding items as per the customer requirements by using. 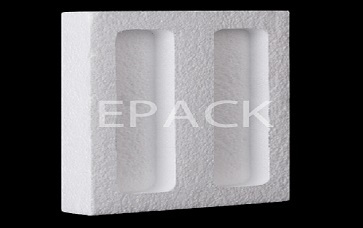 EPACK is the leading manufacturer of thermocol customized packaging. 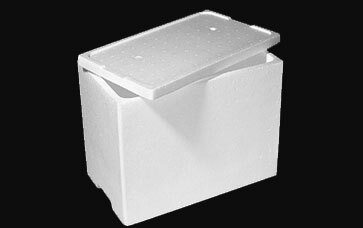 Similarly, we provide customized and well designed thermocol packaging to suit up our client’s requirements. 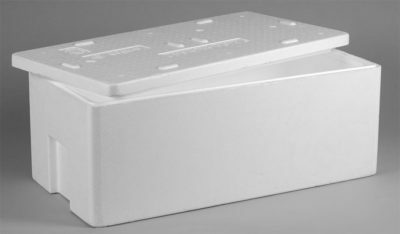 When it comes to icebox manufacturing, you can rely on expertise of EPACK. We are the leading manufacturer of EPS thermocol icebox based in Greater Noida, India.